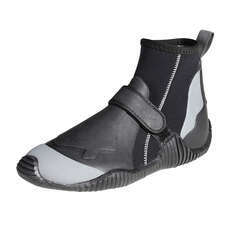 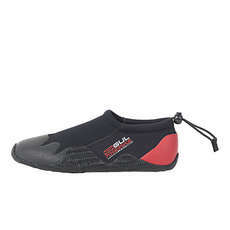 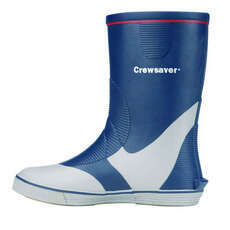 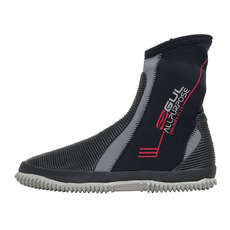 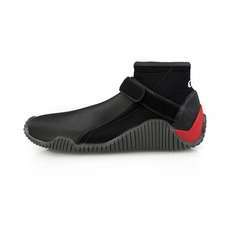 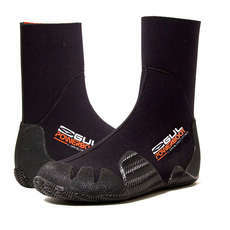 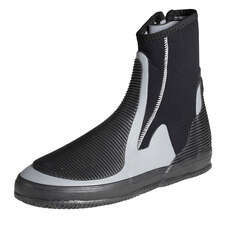 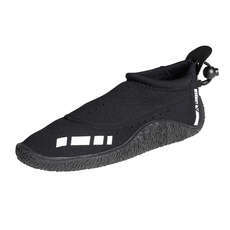 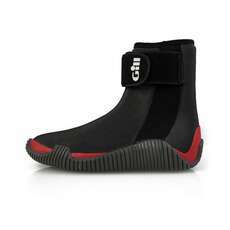 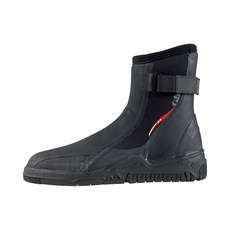 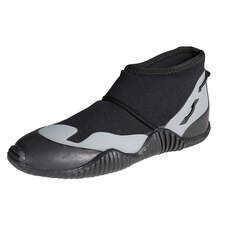 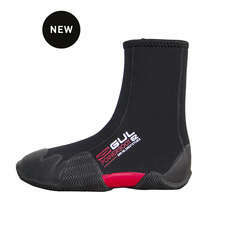 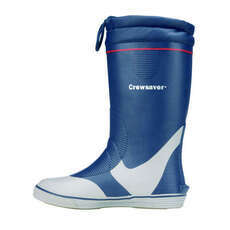 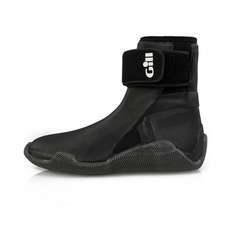 Kids sailing boots are key if your child is into racing, training, hiking or trapexing. 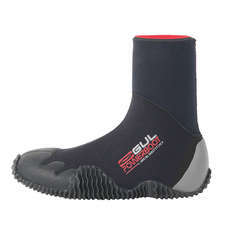 Finding the right footwear is absolutely necessary because you’ll want footwear that gives you support, flexibility, grip and a secure foothold around the boat. 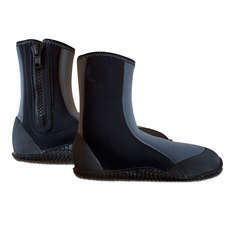 Many of our kids sailing boots provide outstanding performance in all areas and since our sailing boots are manufactured by the UK’s leading brands such as Gill, Crewsaver, Gul, Neil Pryde and Typhoon you can guarantee excellent quality and performance.